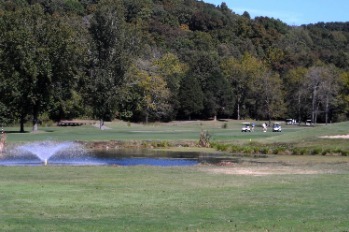 ​The Economic Development Committee of the Pennyrile Area Development District will host the 30th “Pride of the Pennyrile” industry appreciation outing on Thursday, September 27, 2018. This event is held to say “thank you” for the contributions businesses and industries have made to the economies in our Pennyrile communities. ​Please register by September 13, 2018!